Super Dragon Ball Heroes Episode 1 Official Stream! Hey guys! Finally, the wait is over! 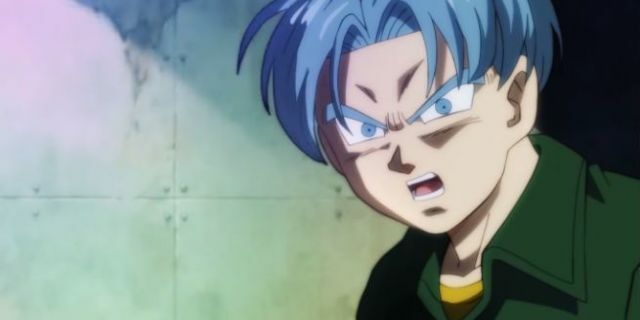 The first episode of Super Dragon Ball Heroes anime is right here. The episode is streamed officially by the Bandai company on the internet. As I promised, I would share the official episode with you guys. It currently does not have English subtitles but I think they would be added ASAP. This anime isn’t canon in any way. It’s only purpose is to promote the original ‘Dragon Ball Heroes’ video game more. Just like how popular manga gets anime adaptations to boost popularity and sales, the same is happening here. The promotional anime would be just a series of small episodes which cover the Prison Planet Arc. The whole story is going to revolve around Goku, Vegeta, Trunks, Mai & Cooler go around the Prison Planet fighting strong foes like Kanba, Super Saiyan 4 Goku Xeno which Fu has trapped into the Planet. They all would be fighting for the Dragon Balls as they are the only way to get out of this Prison Planet. Another way to get out is by using Fu’s special sword which allows him to go through space to any timeline / time he wants to. Considering that ability alone, he is truly fearsome as he can change the history as he wants. On top of that, he is no pushover. He is truly strong and agile. You will see in the episode that he could even give Vegeta a slip. So what do you guys think about the latest episode? Wasn’t it fun to watch? Do tell me about your views in the comments below. I am so pumped up for the next episode now. 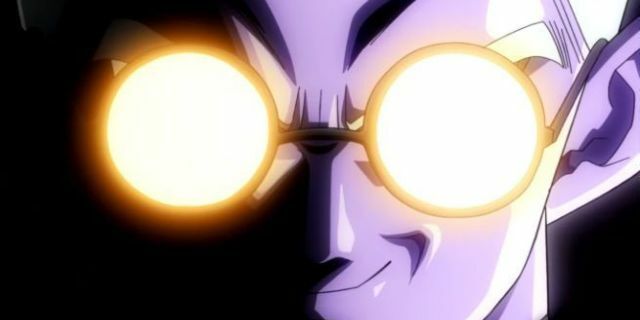 I hope we can see the Evil Saiyan – Kanba as soon as possible. What was your favorite moment?! My Hero Academia Real Life Hero Fan Joins Dragon Ball Super: Broly! Super Dragon Ball Heroes – Who is Fu? Next story Super Dragon Ball Heroes Anime Is Only Available For Japan! Previous story Super Dragon Ball Heroes Ep 1 Timing, Schedule & Where to Watch it!